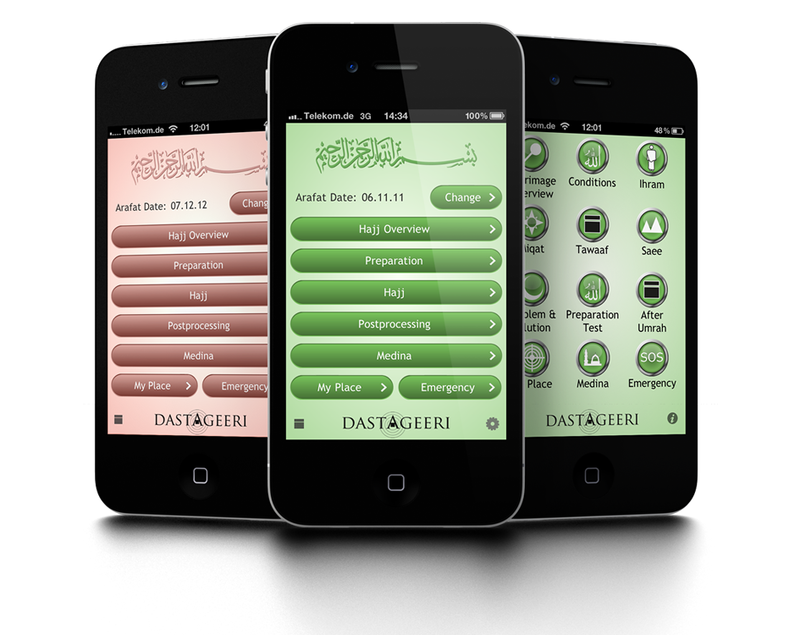 AMIR is a virtual and personal Hajj and Umrah assistant designed to support pilgrims in all phases of the pilgrimage. Giving direct feedback about the religious rules, timing and location of the rituals AMIR hopes to assist and relieve the pilgrims throughout their complete spiritual and physical journey. WHAT MAKES AMIR DIFFERENT FROM OTHER APPLICATIONS? 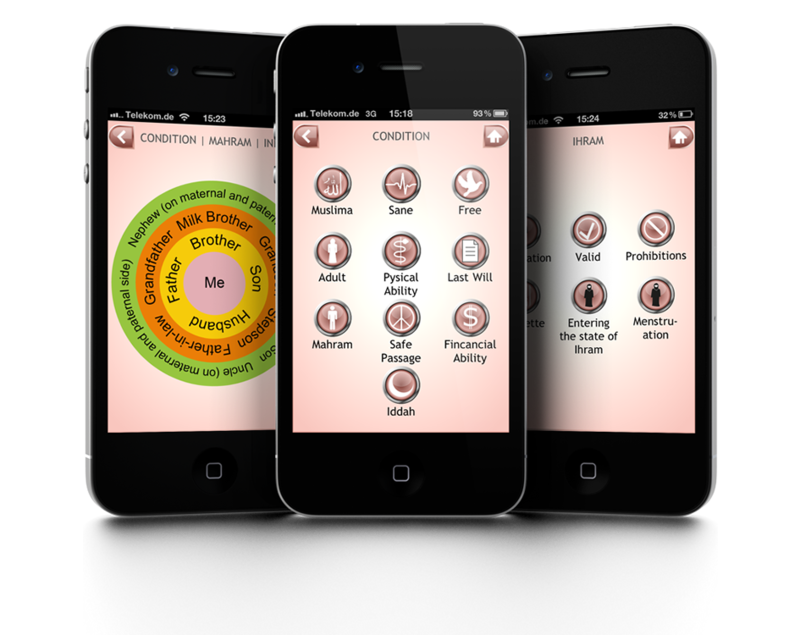 AMIR provides religious and navigational guidance in one unique, profound and comprehensive application. Via personalization and interactivity AMIR responds to the needs of the pilgrims in an user-friendly way. 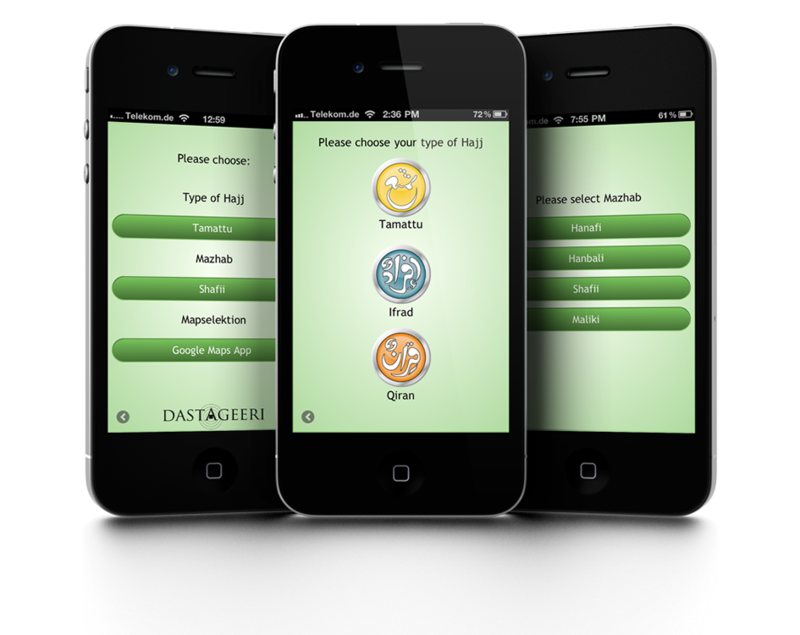 Moreover AMIR aims to assist the preparation before the pilgrimage, to be a companion during the pilgrimage and to support the pilgram after the completion of the pilgrimage.